Next Please: Iyanya, iMike, Chidinma, Kesse – Who’s the Next Super Star to Emerge as Project Fame West Africa 6 Season Kicks-off? 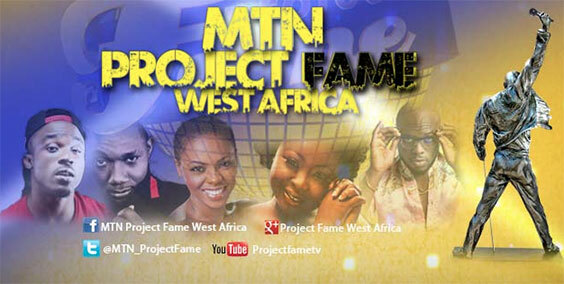 MTN’s Project Fame West Africa is the most successful music show in the continent. It has completed five reasonable seasons to date. The only other music discovery reality show that comes close is Idols Nigeria now just finishing season 3. Several others didn’t get past season 2 and some crashed out after the first season. The consistency of Project Fame is commendable in many ways, not only has Project Fame consistently produced winners but it also seems to have the magic formula for producing a string of winners who are all doing well in the music industry and winning awards post Project Fame. Notable among them is Iyanya Mbuk, the winner of season 1 and whose 2011/2012 hit single Kukere with the famous Etighi dance has seen him touring the USA and UK and also winning the 2013 Headies as the Best Pop single of the year. 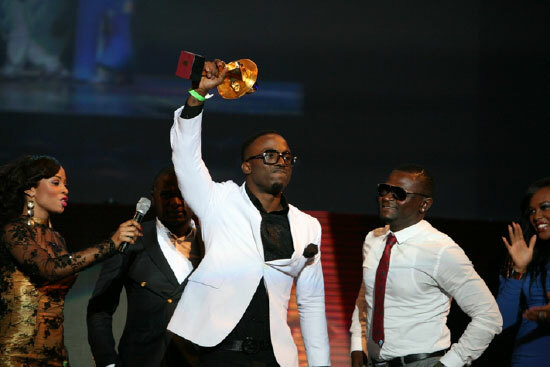 iMyke the season 2 winner of PF won the Soundcity Music Video award for Fine Fine Lady in 2010, a video shot as part of his winners contract and in Dec 2012 Chidinma (nick named small but mighty) stole the show by winning the KORA award for best female Act (West Africa) with her song Kedike. The Project Fame Academy has also produced star acts such as Nii & Kesse from Ghana. Kesse won the 2012 Ghana Music Award for Best Male Vocalist and was nominated in four categories at the 2013 edition. Going by the trends so far Project Fame has shown enduring consistency in transforming young raw talent with heart into stars who can stand their ground among the best around. So let us see if they can do it again in season 6 which starts with auditions in Liberia on May 25th in Monrovia, followed by Sierra Leone on May 30th and June 1st in Freetown and Accra, Ghana on June 1st. The Nigerian auditions will hold in Benin & Abuja on June 8th, Port Harcourt & Ilorin on June 15th, Calabar and Ibadan on June 22nd and Lagos on June 28 & 29th 2013. ATTENTION: Artistes And Company Brands Looking For The IDEAL Way Of Promoting Themselves In Lagos,Nigeria Call 08063258075 Or pin:21BB8342 Please Serious Inquires ONLY!